Can you ever imagine how many planets are there in this vast universe? Absolutely not because even the scientists can't not. According to an estimation, there are 200 billion galaxies and 10 to the power of 24 planets. 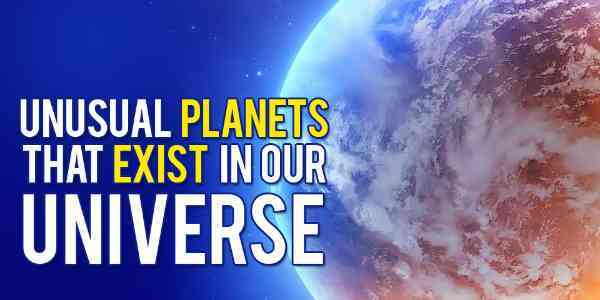 Among so many planets, one would expect life to exist somewhere other than our Earth. But what the scientists find more puzzling is the existence of certain planets that defy all the rules of Science. 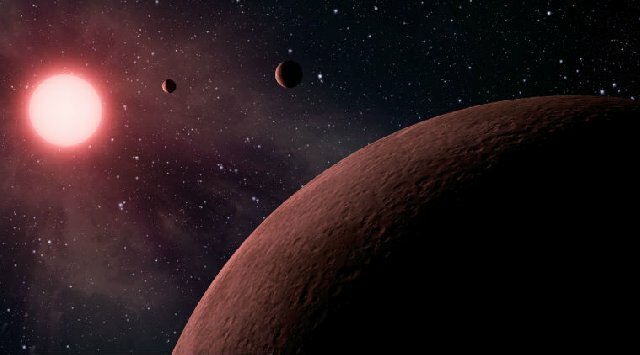 Here are those bizarre planets that should not be existing in our universe according to science. 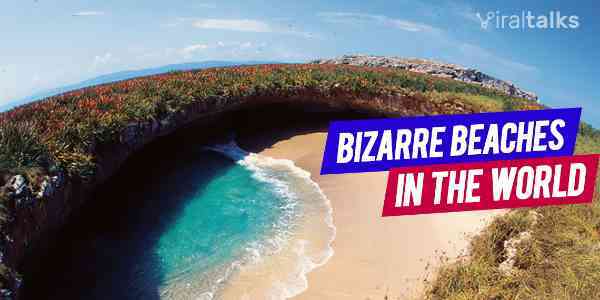 Also Read: Top 9 Unknown Mind Boggling Space Facts You Should Know! 1. 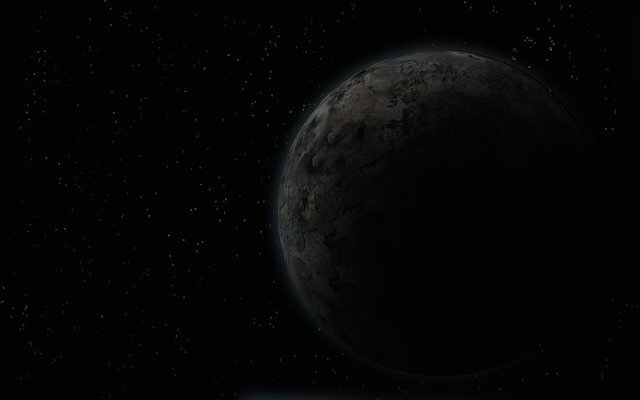 Planet TrES-2b – Why So Dark? It is called the darkest planet in the entire universe that has been discovered. What puzzling fact is it is very close to its star yet it is as black as coal. 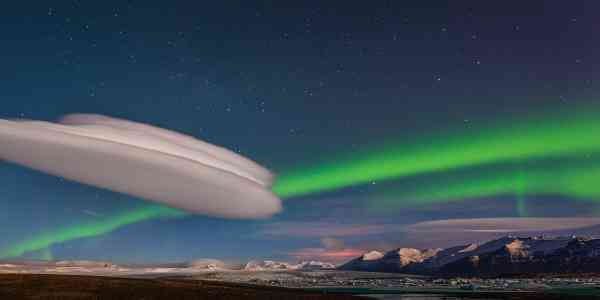 It is probably due to the presence of a gas or substance on the planet that does not reflect light. 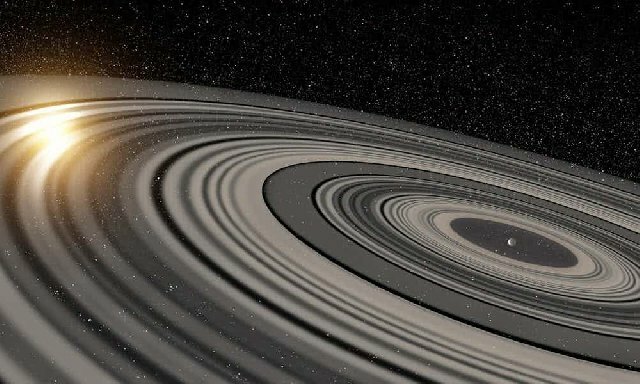 The planet is 40 times heavy than Jupiter and has 37 rings which are nearly 200 times the size of Saturn's rings. It has been observed that these rings are getting converted into moons over the years. This process has puzzling and one of its kind. 3. 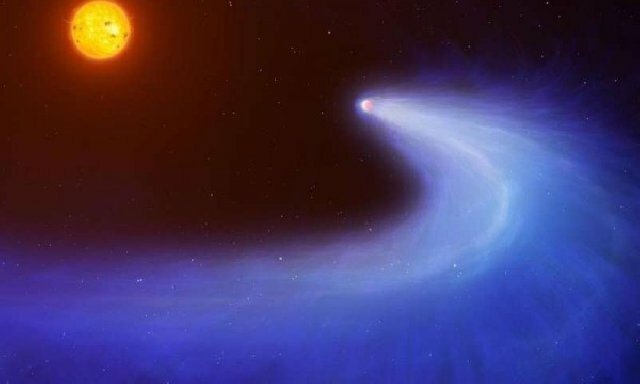 Gliese 436b – A Planet Like A Comet? This planet is a major contradiction to all other planets regarding the fact that it leaves a trail of hydrogen gas in its orbit like a comet. Furthermore, it is slowly evaporating, and in a million year's time, the planet would disappear. It is called the burning ice planet. 4. 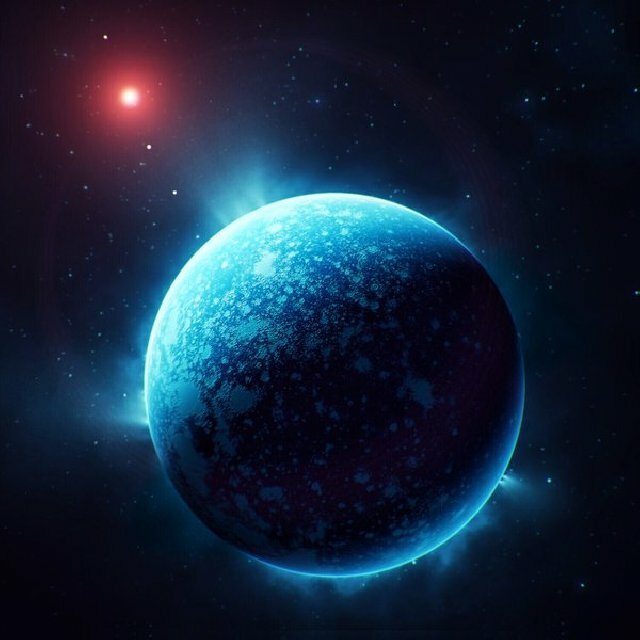 Super-Earth – Gliese 581c – The Glimpse Of Hell? 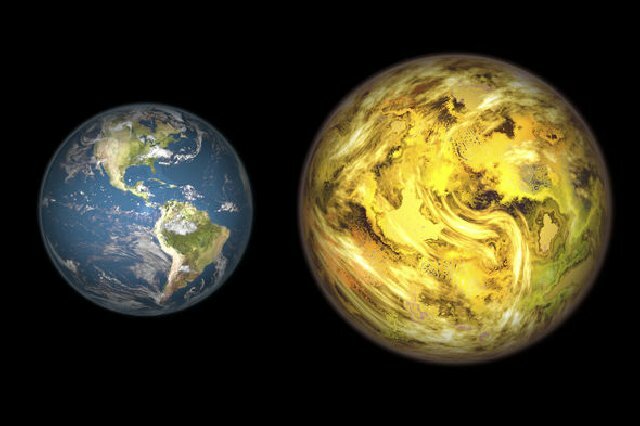 When Gliese 581c was discovered, it made headlines as scientists thought that it is habitable as Earth. But soon it was discovered to have two extremely different sides. One side facing a red dwarf star is burning hot as hell while the other side is completely frozen. 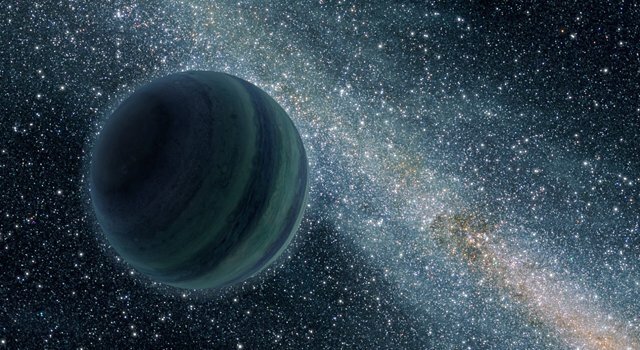 This is quite a puzzling planet as it orbits a star which itself orbits another star. This outer star along with its inner stars and planets orbits another exterior star. The scientists are yet to find a proper explanation for this exception. 6. Planet GJ 1214b – Modern Earth? 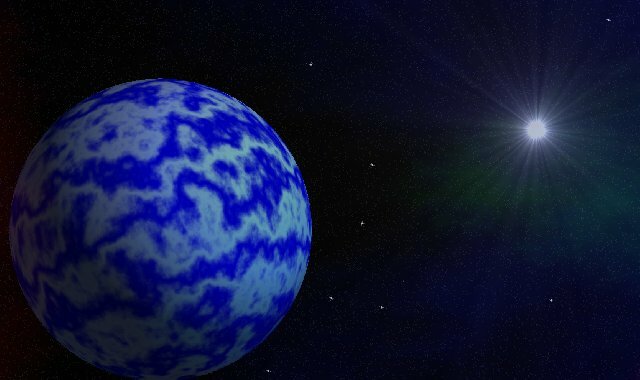 There is no other planet like this one where scientists have found a modified version of ice and water. 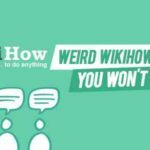 Due to extremely high temperature and pressure, there are hot ice and superfluid water. The planet is similar in size as Earth. 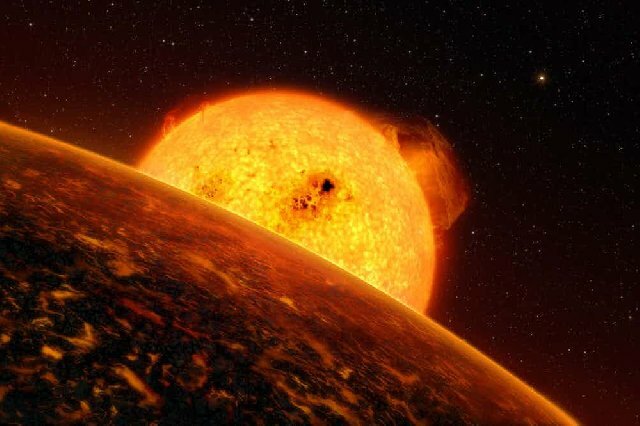 According to scientists this planet cannot exist and sustain does to its extreme size and distance from its nearby star. It is 11 times the size of Jupiter and nearly 650 times the distance between the Sun and Earth. Yet, it is boiling at 1500 degree Celsius. 8. Planet Methuselah – The Oldest Planet? According to science, this planet should not exist because the age of the planet is so old that during that time, there was not enough mass to form the planet. Does this mean we are yet to gauge the age of the universe correctly? 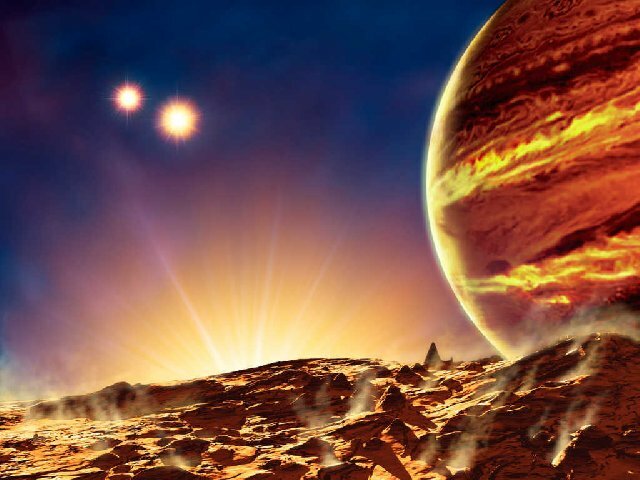 This is the most curious case of planet discovery. The planet is nearly half the size of Jupiter, yet it weighs only as a cork that can float on water. 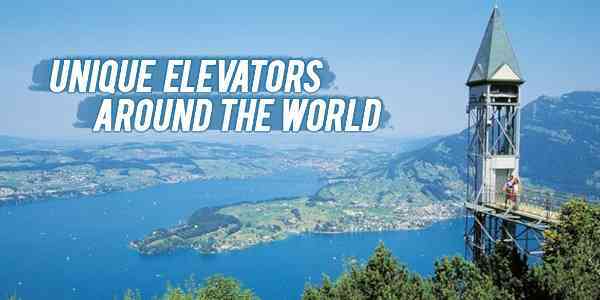 There is no possible explanation given by any scientist. 10. 55 Cancri E – The Most Valuable Planet? The net worth of the planet is an estimated $26.9 nonillion dollars because it is full of diamonds. It is 40 light years away otherwise it would have been completely mined by now. The water on this planet is both in liquid and gas form simultaneously. The atmosphere of the planet is silica-concentrated, and hence, instead of water, it rains glass. Furthermore, the glasses fall sideways due to a strong wind blowing in the planet all the time. You would need a horizontal umbrella to survive in a storm! 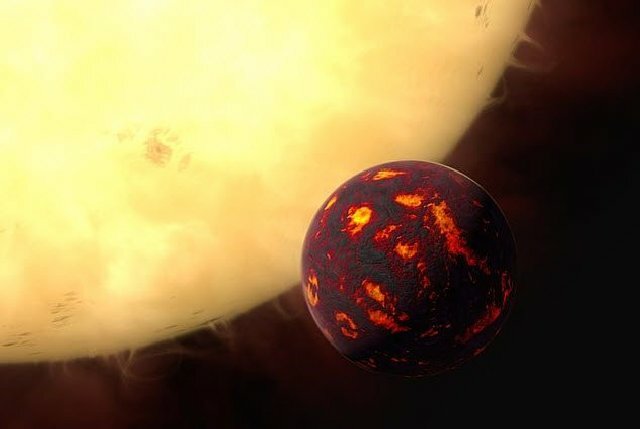 This is another planet with an extreme difference of temperature. One side is so hot that lava evaporates in the air while the other side is dead cold. For this reason, stone clouds are formed, and it rains rocks and stones. Do you think it is even possible to find life on one such planet when there are infinitely many planets to look for?